Being a SPP member means that Lake Cook Plumbing makes you and your family’s safety and security our number one priority. Coupons from Lake Cook Plumbing to You! 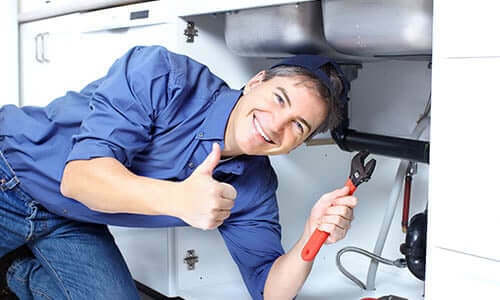 We take pride in keeping pace with all the latest technology, and hiring only the best, most experienced plumbers that are certified, professionals! Call Us Today! If you need a plumber in the Lake Zurich, IL area, then you know who to call! 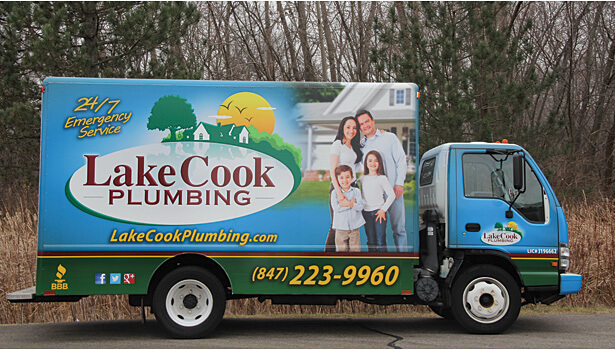 Lake Cook Plumbing has dedicated the last 50 years to ensuring we provide our customers with quality, superior service. We build, repair, and maintain top-quality plumbing systems that will give you and your family clean water, reliable pipes, and a peace of mind. While you are concentrating on your busy life, we’re concentrating on getting your home’s plumbing back to normal. 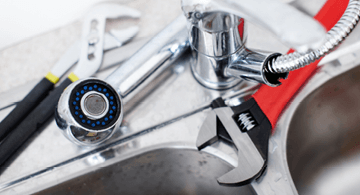 At Lake Cook Plumbing, we take pride in keeping pace with all the latest technology, and hiring only the best, most experienced plumbers that are certified professionals. We guarantee there’s nothing we can’t handle. And, even more, we promise to provide timely solutions to any emergency services you might need. May be used for some service, cannot be combined with other offers. Must be present at the time of service. 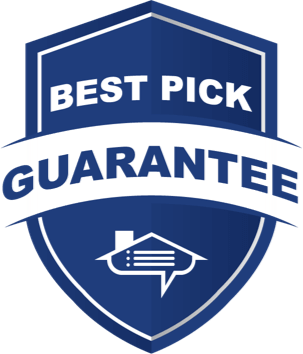 We are fast and reliable. Same day service! 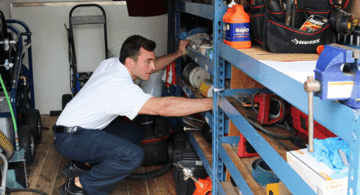 Inside and out, Lake Cook Plumbing Service covers all your plumbing needs and more. Call us today, and we’ll be right there! I would highly recommend Lake Cook Plumbing. I had an issue with my sump pump system. Corey came out and explained my options thoroughly. I decided to have a new system installed. He was able to come the very next morning to set everything up, explain the system, and provide contact information for any future questions. He was knowledgeable, professional, and friendly. They will be my go-to Company for all future plumbing issues! I called 4 or 5 plumbers and only Lake Cook Plumbing took the time to really listen to me. I had a very specific type of water heater I needed for my residence. Everyone else said we can send someone out to take a look. Lake Cook, listened, understood what I needed, made the order and send Mike out the next day Mike was great, progressional, friendly,, it was easy to see that he took great pride in his work. He made the extra effort to make sure the job was completed and everything was working great. I highly recommend Mike and Lake Cook for any Plumbing need you may have. Our sump pump died during a storm. We called multiple 24 hour plumbing companies. One never got back to us, one couldn’t come until hours later & one didn’t answer their phone. I got a call back from Jeremy w/in 10 minutes of my call to their emergency phone number. He was at our house an hour later & we had a new sump pump 20 minutes later! I highly recommend Lake Cook Plumbing! Top-notch service. Phone call to inquire was handled with efficiency and professionalism. Casey, the service technician, was excellent. 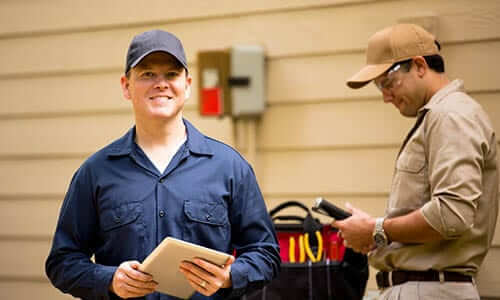 Friendly, professional, and direct in communicating problems and options for replacement or repair. He worked directly on the issue and resolved in a very reasonable time frame. Very clear to me he is a highly skilled and professionally trained plumber. Process from start to finish was great. Highly recommend this company for your plumbing needs and would directly ask for Casey for a service call when next home issues arises. 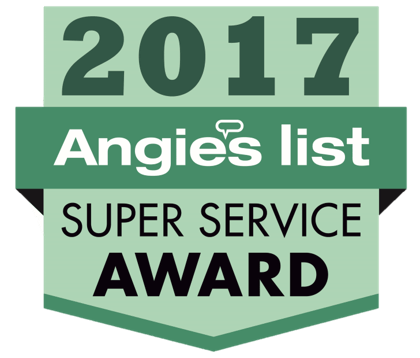 Mike B came out, crawled through my incredibly nasty crawl space, identified the issue (burst pipe), and then was able to repair it quickly. He confirmed it was no longer leaking and then took the extra time to turn on my water heater, which was what we originally thought the problem was, and made sure it fired up before he left. 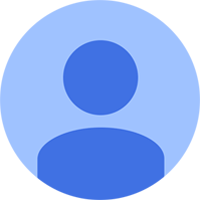 The whole time he was extremely friendly and for the amount of work that was done, was very reasonable cost. I've had Mike do repairs before and it was the same great work. Mike is not only a fantastic plumber, but is friendly, courteous, and has an amazing work ethic. If there were more stars to give, I'd give them to him. Count on Lake Cook for all of your Drain cleaning and service needs. 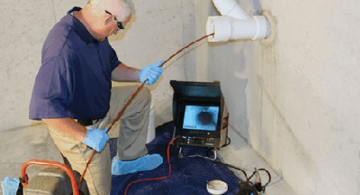 Here at Lake Cook, we hire true experts and professionals who can help you with all sump pump situations. Hot water is something that many people take for granted, don't wait until it's too late. 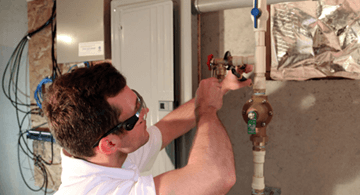 Make sure your water heaters are always working efficiently.